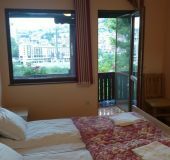 All houses in Veliko Tarnovo, Bulgaria with prices, phones, photos, stars, descriptions, addresses and locations on the map. 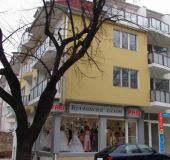 34 houses in Veliko Tarnovo. 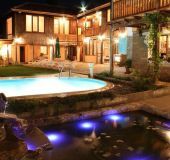 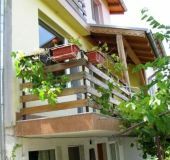 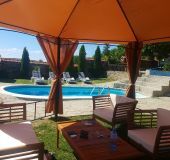 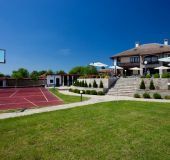 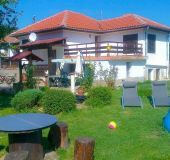 Family guesthouse, Samovodene village is 9 kilometers north of Veliko Tarnovo.